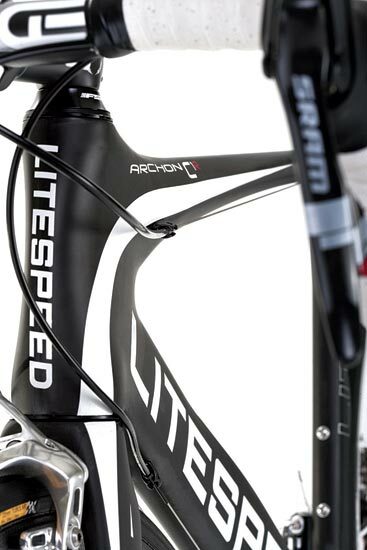 Litespeed’s stealthy-looking Archon C1R has received some significant reworking. 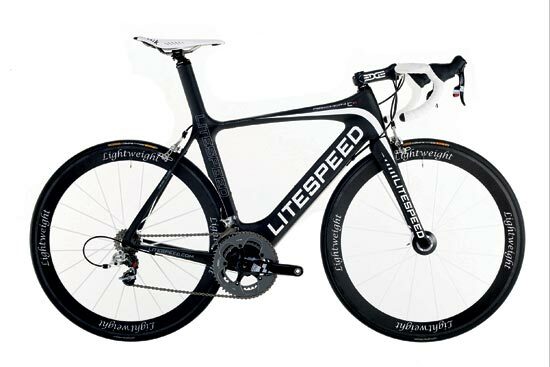 These changes have come about using real-world scenarios; Litespeed has spent three years developing this latest variant of its flagship model. The down tube has been widened and flattened to shroud the bottle cage and bottle in-situ to help improve the aerodynamics of the frame, and it potentially offers greater advantages over traditional frames. 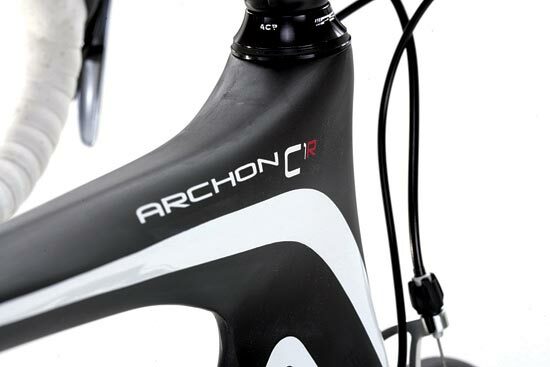 By using the latest nano-tech carbon construction and reactive pressure moulding (tapering tube walls) weight has been dropped by around 100g while stiffness is claimed to have increased. Across the range of frame sizes tubing has been varied in proportion to the frame size. The result in theory should be no excess material on smaller frames, and larger frames have the required strength. With this in mind you can now get an XL-sized C1R frame too. The matt paint has been specified for lightness. The frameset now has an integrated seatmast (with 30mm of adjustability) with its inherent weight saving and aerodynamic advantages. 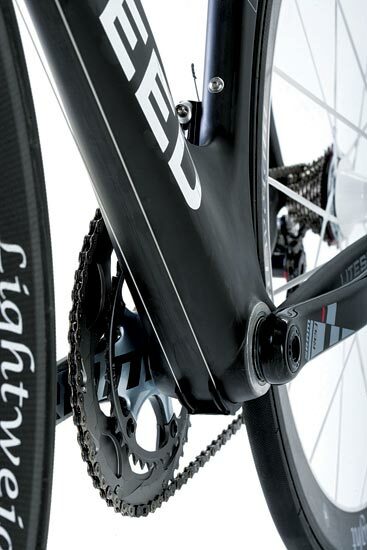 The BB30 will enable you to use the latest stiff and light cranksets. The fork is tapered with a 1 1/4in upper and 1 1/2in lower bearings, with a view to improving handling.